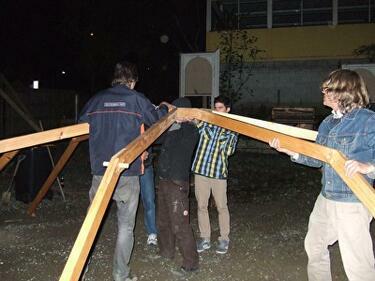 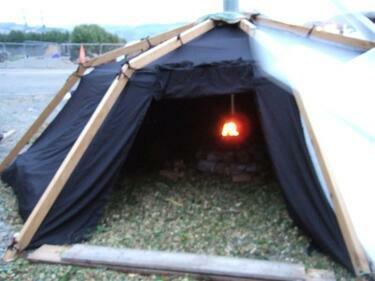 Volunteers construct Gap Filler's temporary sauna, 'Dino-sauna'. 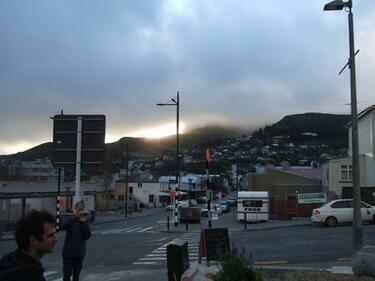 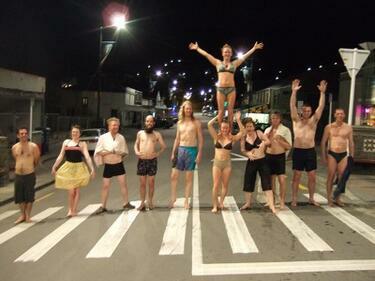 Members of Gap Filler photographed in their togs outside the "Dino-sauna" in Lyttelton. 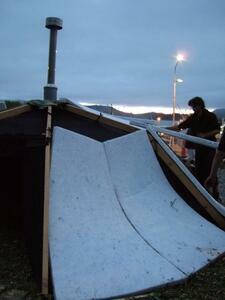 A sketch of the "Dino-sauna", Gap Filler's temporary sauna in Lyttelton. 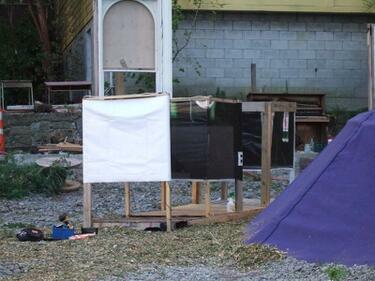 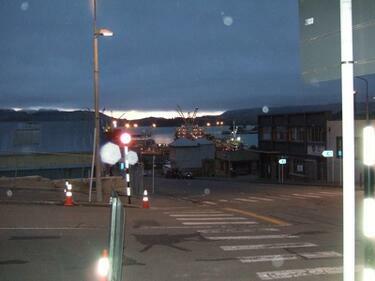 Members of the public photographing Gap Filler's temporary sauna, "Dino-sauna", in Lyttelton. 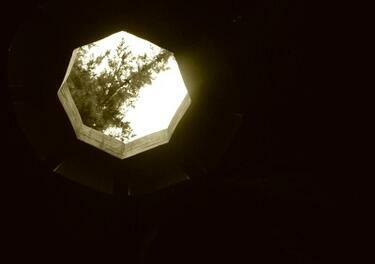 The inside of Gap Filler's temporary sauna, "Dino-sauna", with a sky light. 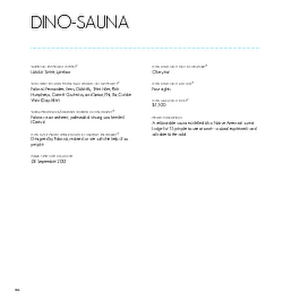 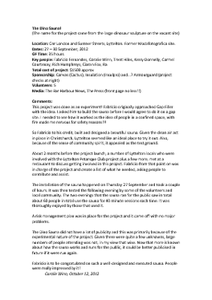 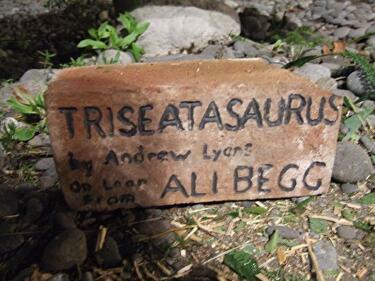 The project report for Gap Filler Project 25, Dino-Sauna.